What’s good for you is also good for the planet. Well-being is undermined by modern consumerist lifestyles. 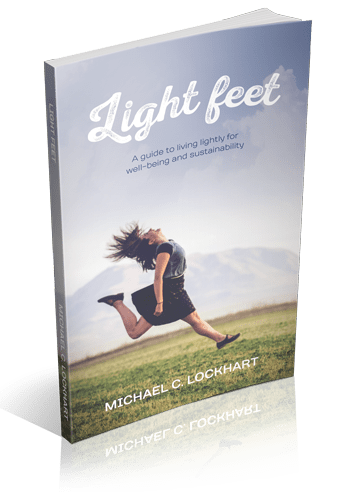 If we produce and consume less as a society we will all have more time and resources to spend on the 8 ways to well-being and at the same time reduce our ecological footprint. Subjective well-being (a term used by psychologists to describe what most people would call ‘happiness’) has increasingly grown as an area of research over the past 40 years. Since the 1970’s research by a number of psychologists has built up a critical mass of data which point to some remarkable findings. Research by Csikszentmihalyi, Seligman, Diener, Petersen, Kasser and many others refutes a number of widely accepted ideologies. In particular they have found that subjective well-being tends to be caused by intrinsic satisfactions rather than extrinsic ones. Intrinsic satisfactions (i.e.being satisfied) are things like self-esteem and self-fulfillment. Extrinsic satisfactions (i.e. 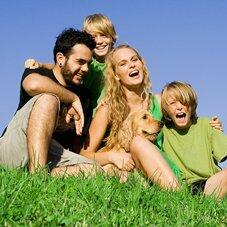 having satisfaction) are external such as material possessions, attractiveness, fame and prestige. It is the difference between going to university because you want to learn (intrinsic) and going to university to get a degree (extrinsic). Research shows that over a certain level of income increasing material wealth does not increase a person’s (or a nation’s) general subjective well-being. 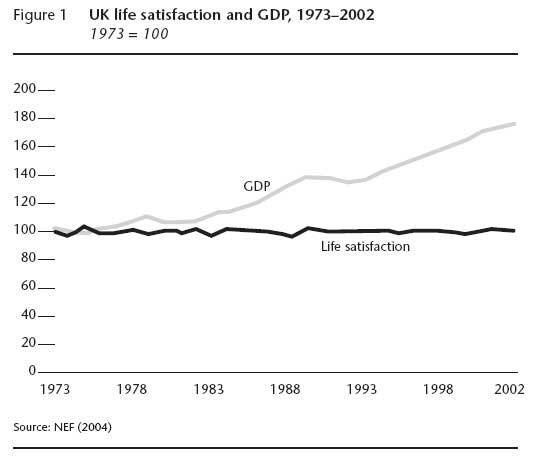 This fact is highlighted in the graph below which shows that Life Satisfaction (a measure of subjective well-being) has remained stagnant over a 29 year period in UK whilst GDP increased by approximately 80%. In his 2001 book, The Wealth and Poverty of Nations, the economist David Landes points out that the purpose of the economy is to make people happy. Whilst in theory this is self-evident it doesn’t seem to be the case in practice. We are increasing average productivity and income, and the environmental degradation that comes with it, for no real benefit.